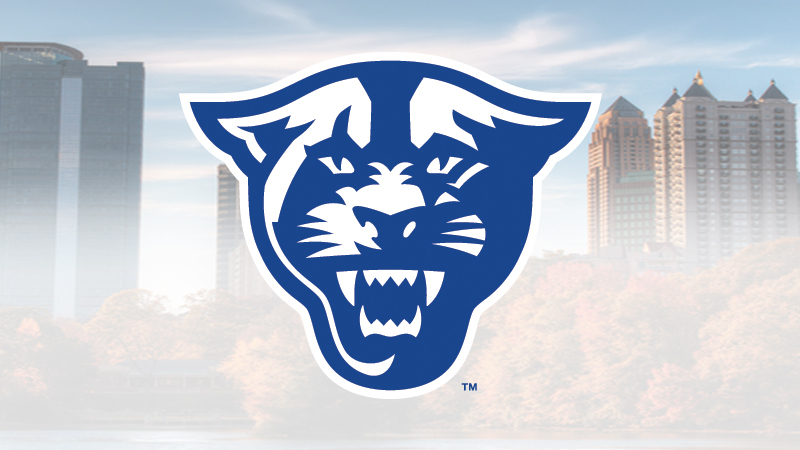 ATLANTA – Georgia State and Van Wagner Sports and Entertainment (VWSE) have announced new additions to the Panther family’s corporate partners in 2016. VWSE signed with Georgia State nearly a year ago to handle all sponsorship agreements for the school. “Our team is excited that in our first few months on the campus of Georgia State, many corporations see the business growth opportunities by investing in GSU. We are developing strategic partnerships that put corporations in front of the entire campus. This is just the beginning as we anticipate more announcements in the near future,” Jason Capel Vice President VWSE.